My mom makes this every winter and it makes for the perfect snack. 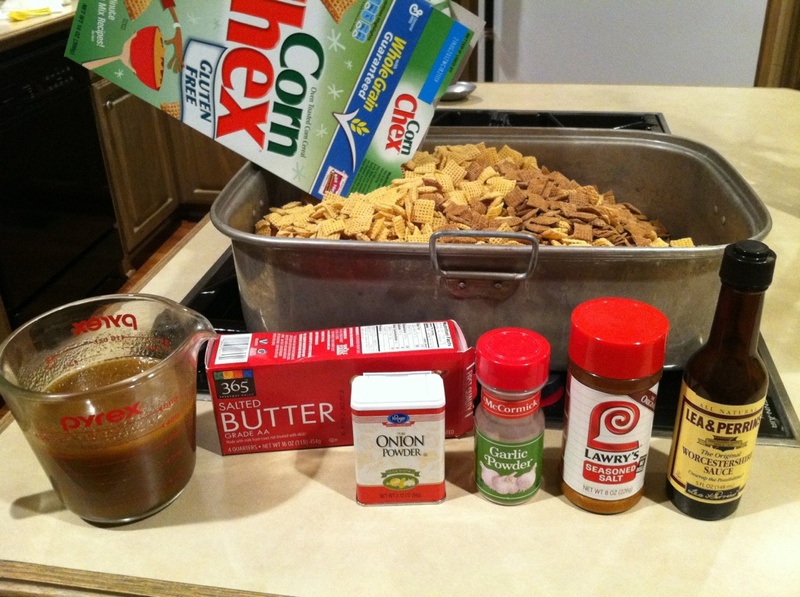 Most chex mixes have peanuts, pretzels, chex cereal, etc. However, this recipe has very few ingredients yet still has tons of flavor from the special seasoning. Pour below cereal into a turkey roaster pan (deep pan). Mix up with hands. 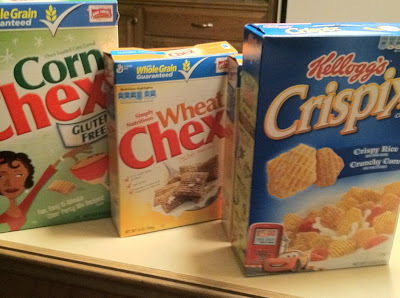 TIP-IF THE GROCERY STORE IS OUT OF RICE CHEX MIX, YOU CAN SUBSTITUTE CRISPIX. HOWEVER, I STILL PREFER THE RICE CHEX MIX. Cover with paper towel and microwave until slightly boiling. Stir and make sure salt and powders are blended well and not grainy. Pour ½ butter mixture over chex mix. Stir with a big spoon. Add the rest of butter mixture and stir well. Bake at 250 degrees for 2 hours, stirring mixture every 30 minutes. 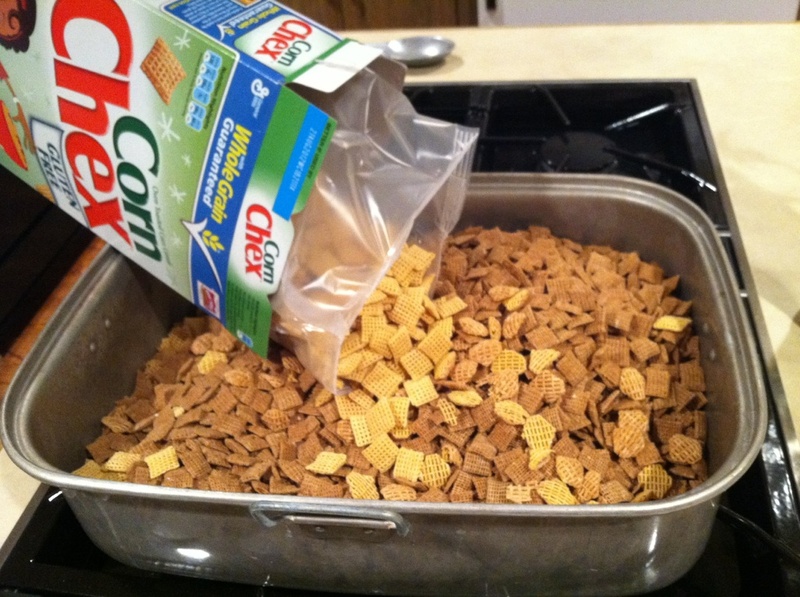 This drys out cereal and makes it crunchy. Cool well. Store in gallon freezer Ziplock bags. Try to make bags airtight. Then freeze extra bags for later use. Tip: If you bag the mix when it is still warm, and close the bag, it will steam it and become soggy so do not do this! !